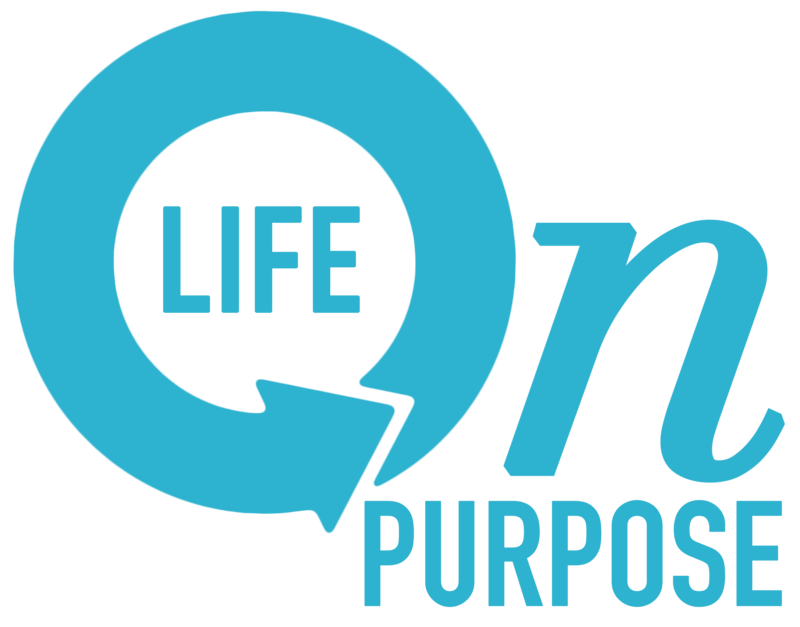 creativity – Are you living your "Life on Purpose?" If words have power, then put them to work! Today my word is filled. It comes from the promises of Ephesians 1. If I lose sight of my goals for today, I'll recall that I'm filled to the measure of the fullness of God. It's an easy word that brings me back to my "goals" for today. Words are simple. Just pick one and… Continue reading If words have power, then put them to work! Our Latest Fun thing we need you to help us with! Watch this 54 second video, then help this mom and daughter team share "Good News! " Send us your story and let's show the world all of the "Good News" that you won't see on the news. Follow the page here. https://www.instagram.com/faces.of.christian.life/ And on Face Book at https://www.facebook.com/facesofchristianlife/ Email your photos with a brief paragraph or… Continue reading Our Latest Fun thing we need you to help us with! Dear Christian, this is NOT how to win the world…..
Few things make me angrier than when someone in the Body of Christ "falls" or sins and other Christians begin to attack. I've seen it numerous times but recently I could not contain my frustration. Seems someone somewhere had determined Beth Moore was no longer fit to be amongst their options for Bible study authors… Continue reading Dear Christian, this is NOT how to win the world…..
😇Over the years, I've met some amazing folks. Having interviewed people for years, often I think back to specific memories of one-liners that have shaped who I've become as a writer and speaker. John Croyle is a man with a magnetic personality. Having been very successful playing football at the University of Alabama, he also opened… Continue reading That fine line….